I saw something wonderful and new at NAB today. 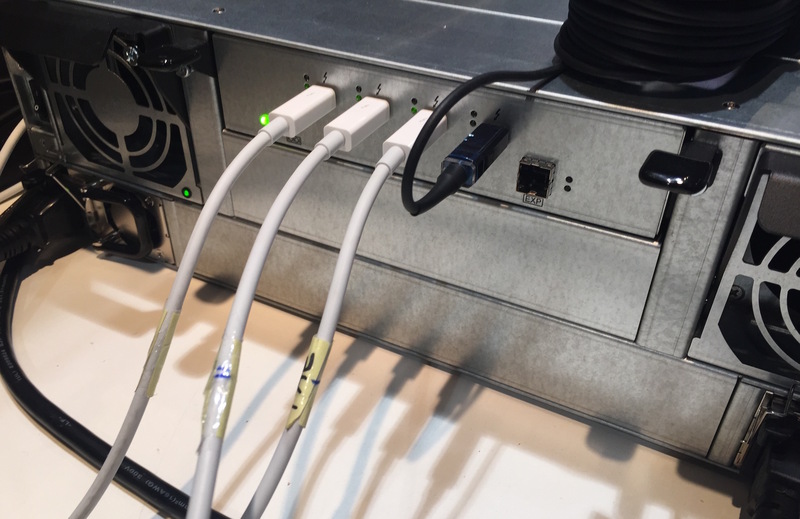 The Accusys ExaSAN Thunderbolt shared storage shouldn’t exist but there it is. With 16 x 4TB drives and 4 Thunderbolt ports out the back to connect 4 clients (one of which could be a Mac mini acting as a Xsan 4 controller). That leaves 3 spots for Mac clients for a small editing SAN or post-production workflow. Prices to be revealed soon, I hope. Very interesting for small setups. In our ongoing quest to use Munki to manage all software, one eventually gets to the realization that Adobe software must be distributed as well. How we do this? With Adobe CC Team you can use the excellent CCP (creative cloud packaging) tool to make packages with the settings you want (users can or can’t update, importantly). Once you have all these packages what do you do? Grab Tim Sutton’s “munkiimport_cc_installers.py” script and scan your folder with all your newly created package and you’re on your way. 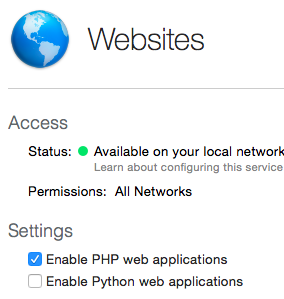 Yes, Apple has restored the ability to set a user and system umask in OS X 10.10.3. 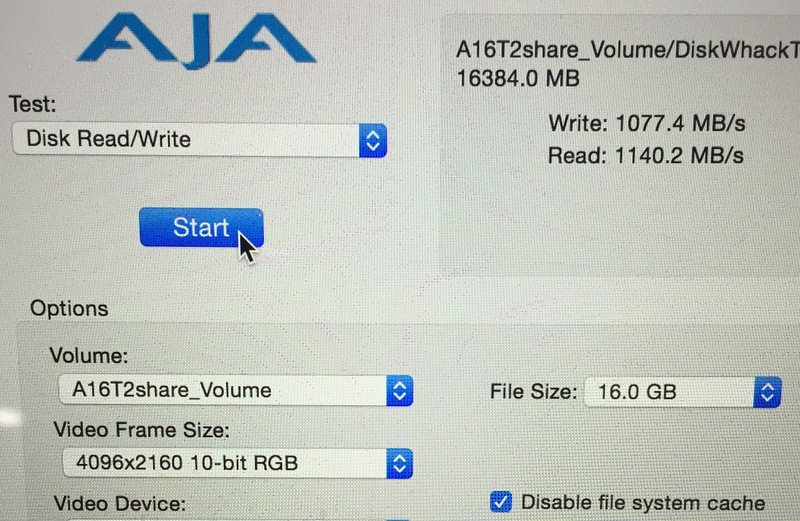 This is a huge fix for users of shared storage. Xsan and all SANs where users want to be able to share files, projects and all things without using ACLs or any LDAP directory. This is great. I am jumping up and down. So happy. So many people wanted this. 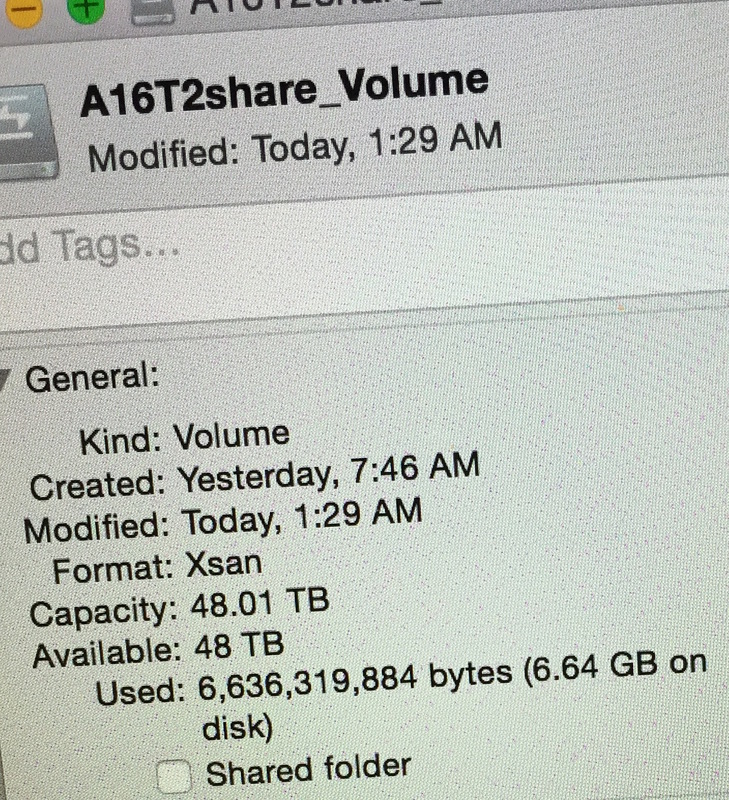 Anyone using shared storage have been demanding this since the upgrade to Yosemite. 10.10.3 is out today and we will be happy. This is Part 3 in our series on getting started with Munki. Part 1 covered the basic installation of Munki and the elusive Part 2 covers using Munki Admin and Munki’s Managed Software Centre. Part 3 covers the after you’ve setup Munki, now what part of the deployment. Munki is installed. 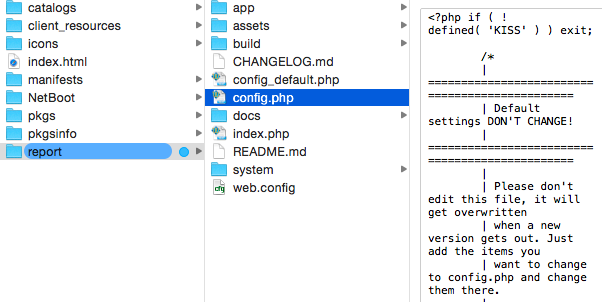 Software is downloaded via AutoPkg and manifest contain catalog and clients have manifests. But is it working? 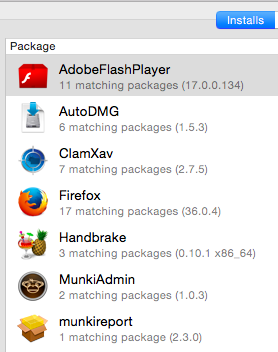 Do all the Macs have the latest Flash plugin? Do they really? We will cover basic setup of MunkiReport-PHP to show easy it can be to get going. To get started quickly drop this folder into your munki repo site folder (which is presumably accessible via the web for client access to Munki). 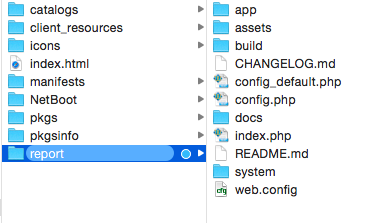 Your set up will fail is the app/db folder is not accessible. Make it writable. If you get this error you haven’t changed the permissions it requires. Load up your MunkiReport-PHP site and create a user and hash. Use the apps_to_track model. See also Rsaeks blog post.